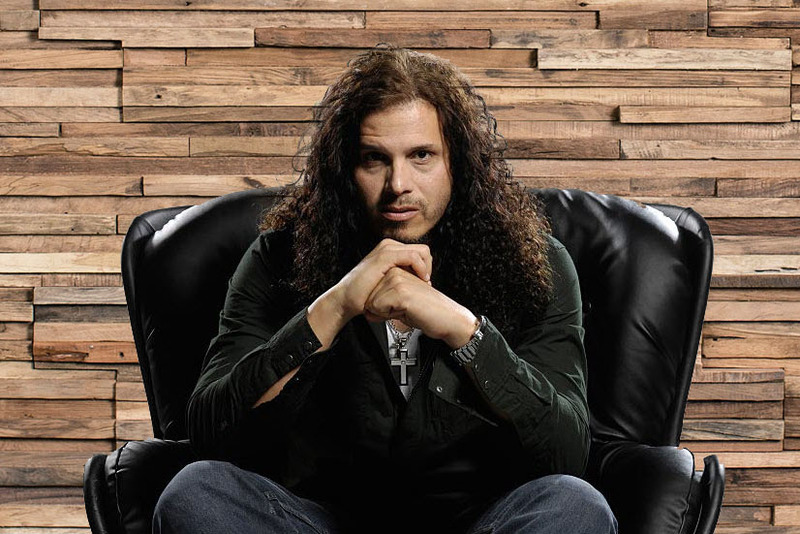 Jeff Scott Soto is a name that doesn’t need much introductions, there’s no need to beat around the bush. A performer with a unique timbre and feel in his brilliant voice, he has built a long-lasting career on releasing and singing top-notch music, with chameleon-like abilities to adapt to whatever project he has worked on, adding his Midas touch to every album sound. Since his talent was spotted by Yngwie Malmsteen who hired him to sing in his first two solo albums, Soto has risen to international acclaim and he’s been involved in more bands than we are able to remember: Kryst the Conqueror, Eyes, Talisman, Axel Rudi Pell, Takara, Human Clay, Soul SirkUS, Redlist, Journey, W.E.T., Trans-Siberian Orchestra… the list goes on. Jeff is currently fronting the musical collective known as Sons of Apollo, also featuring the talents of Mike Portnoy, Derek Sherinian, Ron “Bumblefoot” Thal and Billy Sheehan. The band has just concluded their first run of shows which included their live debut at Cruise to the Edge and will resume touring duties late April 2018, topping off the trek with the recording of a live show for a future DVD release in Plovdiv, Bulgaria at the Roman Amphitheater next September, occassion for which the fans will be able to vote on the setlist. Restless contributor Rodrigo Altaf spoke with Jeff on the phone this week, and discussed his preparation for the upcoming tour, some aspects of their first album and live shows, as well as other present and past endeavors. Jeff even made a gracious confession about Dream Theater during the chat. You can hear the whole interview audio below.